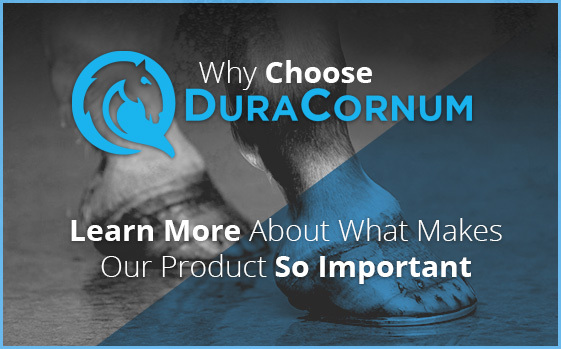 At EquinSec, we are dedicated to creating and delivering innovative and unique solutions to common problems that currently challenge equine hoof care. Our passion at EquinSec is to improve the quality of life on a daily basis for horses. 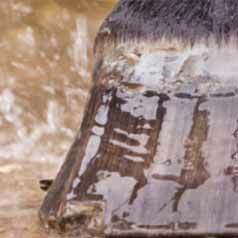 We are committed to offering easy-to-use, cost-effective results for preserving and maintaining tough, strong hooves. 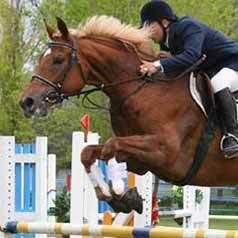 EquinSec products are field tested by veterinarians, farriers, trainers, and academic professionals. 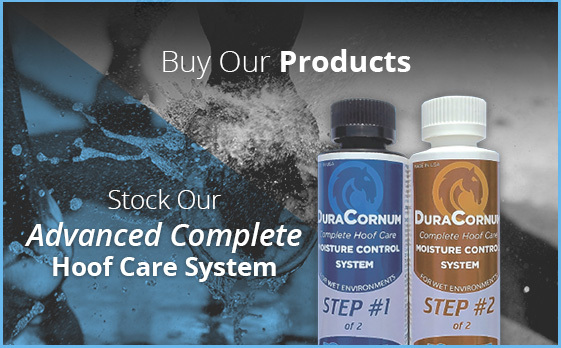 Our brand is leveraging some of the best chemistry available to support and maintain equine feet in all climates and conditions and combat dry horse hooves. Here's what the professionals have to say! "Maintain Proper Internal Hoof Moisture Levels"
"This product is a tremendous aid"